No surprise. He is, after all, a literature professor. Great writing is also a family affair. He is married to the poet Kimiko Hahn and the father of YA author Lauren Oliver. 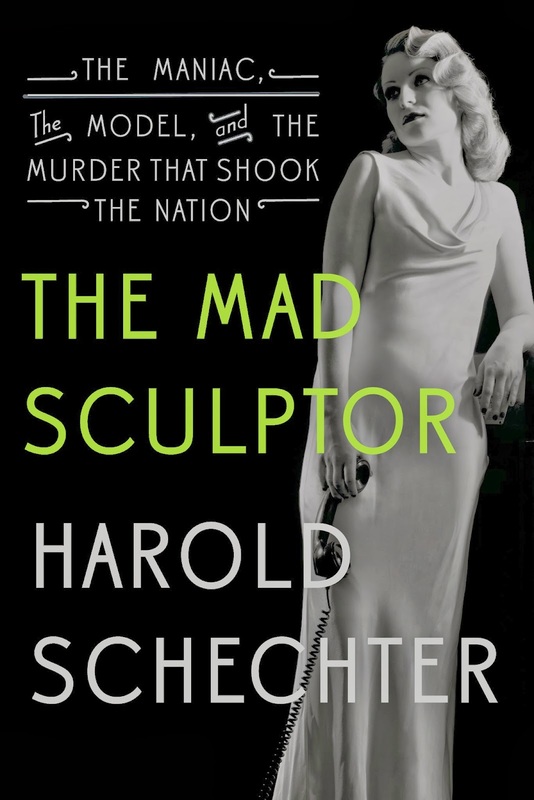 Schechter is currently taking a sabbatical to focus on his next book, a full-length treatment of Robert George Irwin, “The Mad Sculptor.” Mean­time, readers can dig into Psycho USA, and newcomers would be wise to explore his earlier works as well. These are narratives that dissect our cul­tural history to the marrow. Profiles that reveal insights about our species usually reserved for psychology texts. Harrowing tales that horrify, in­form and stay with the reader long after the final line. This was my introduction to Schechter’s writ­ing—and the fiendish Albert Fish. The narrative is as gripping as Fish’s actions are nauseating. Pedophilia, murder, canni­balism. This is a must-read for anyone—just not after a heavy dinner. Here you will learn where the tastiest part of the human anatomy is. You’ll learn about the perineum—and its functionality as a pin cushion. You’ll also en­counter the man who took on the electric chair—and won. 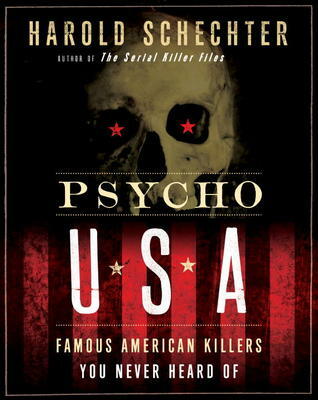 Most of all, you’ll get a glimpse of American culture as the Roaring ’20s segued into the Great Depression; taste the deadly cultural cocktail of na­ivety and anonymity that allowed a child-murderer to flourish; and mine the depths of religion and pathology. 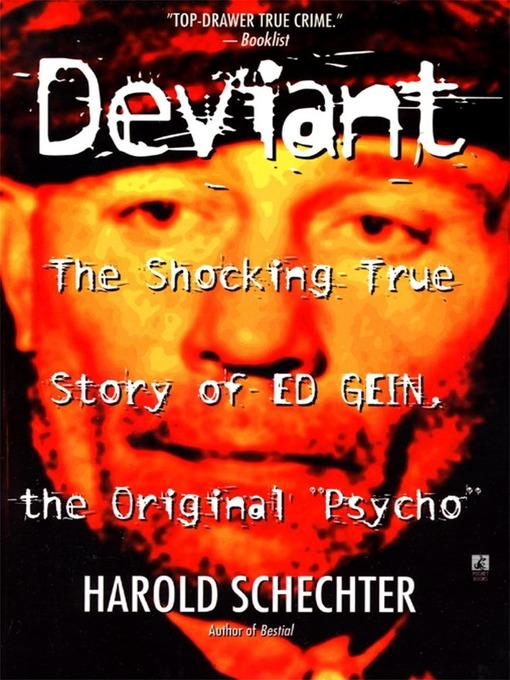 Ed Gein was a mild-mannered grave robber in rural Wisconsin in the 1950s. Nobody back then could have imagined the impact he would have on Hollywood. 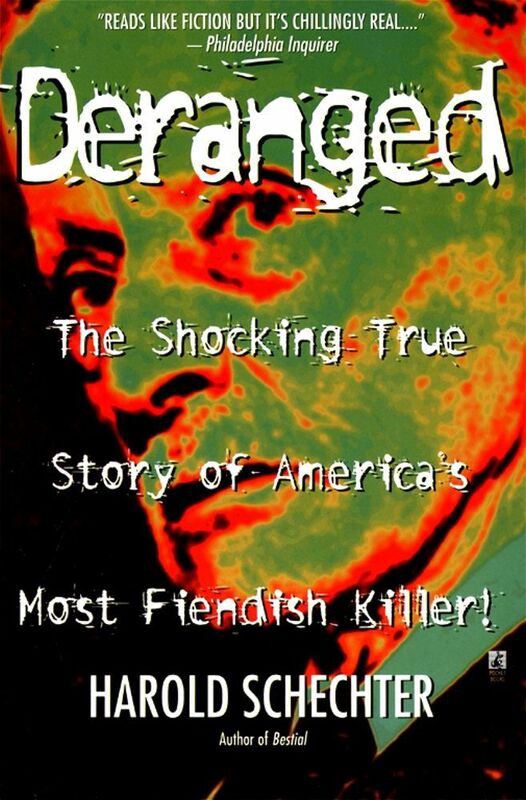 Gein has served as the inspiration for three successful book and film franchises: Psy­cho, The Texas Chainsaw Massacre and The Silence of the Lambs. A bio like that would typically earn one a Hollywood star. It earned Gein a life sentence in a mental in­stitution. We don’t want to give away too much of the good stuff. Let’s just say you wouldn’t want to hire Gein as your interior decorator—unless you’re re­ally into “organic” lampshades. Violence in the media is nothing new, and Schechter chronicles humanity’s obsession with violence through the centuries. 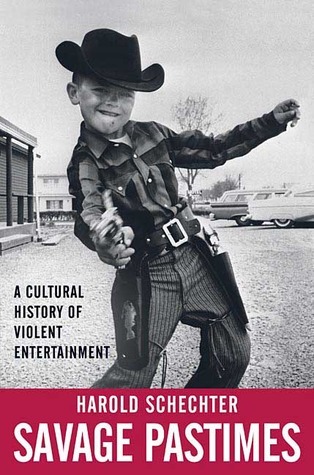 An informative and fascinating book. 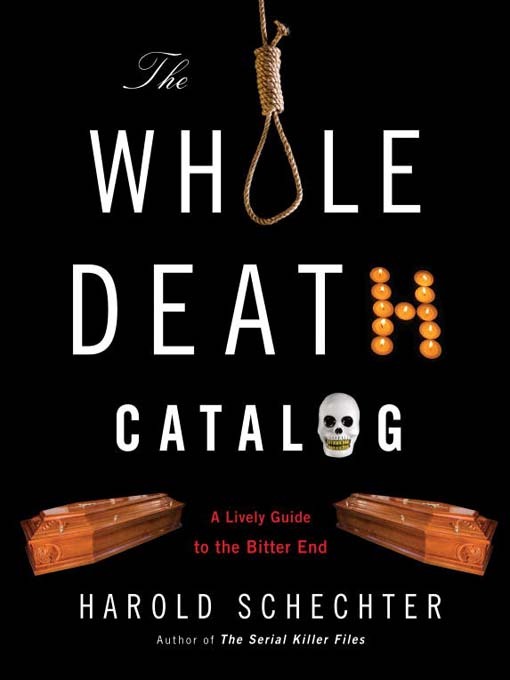 It was a toss-up between this and The A-Z Encyclopedia of Serial Killers. I was inclined to blurb the Encyclopedia for nostalgic reasons, as 1997 was a hell of a year—and that was one hell of a book. It also garnered more buzz as it was in step with the times (think The Profiler). 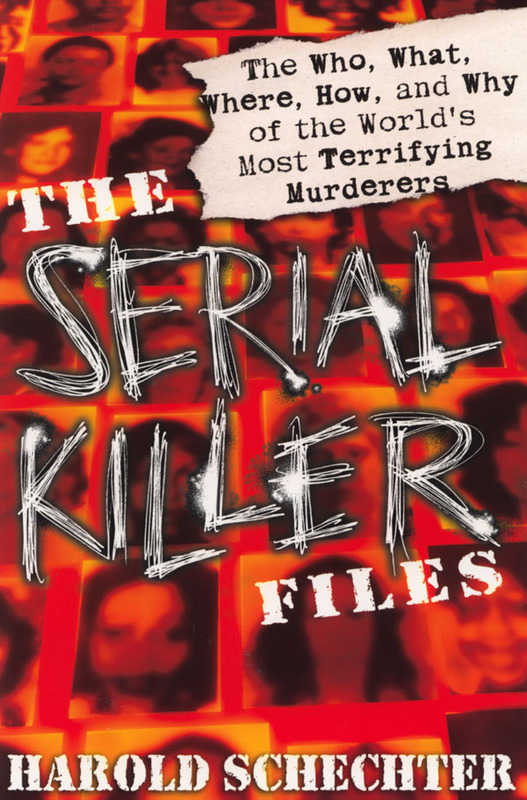 The Serial Killer Files came out post-9/11, and serial killers weren’t the bogeymen they’d once been (think 24). However, this compendium is the ultimate roadmap to the darker shadows of our species. And it makes a great con­versation piece on your bookshelf. 2009’s tour-de-force of final breaths will leave you… well, breathless. It’s Lonely Planet meets Last Rites. What more can you say about a book that markets itself as leaving “no gravestone left unturned”? To check out more of Schechter’s books, visit www.haroldschechter.com.